Our inspection services checks to see if the property is ready for a tenant. The team at RA Heating and Plumbing inspect the property to ensure that the plumbing, gas and other areas of the house or flat are safe and working. RA Heating and Plumbing has years of experience working with various companies for plumbing and heating work to guarantee that letting properties are up to standard. Many of our clients have used our inspection services to gain a permit for development and other work. We follow all of the checks on the properties piping to see if there are any issues or could be in the future. We make sure that the piping is up to standard and are safe for residency. 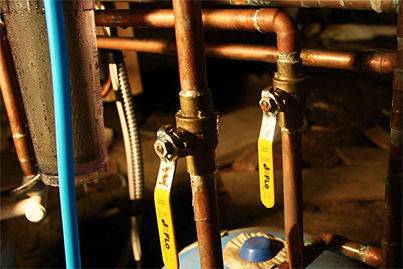 RA Heating and Plumbing are gas-registered companies that have years of experience with gas appliances. 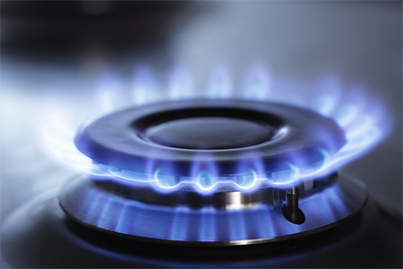 Having a gas appliance that doesn’t follow the right requirements can be very dangerous. 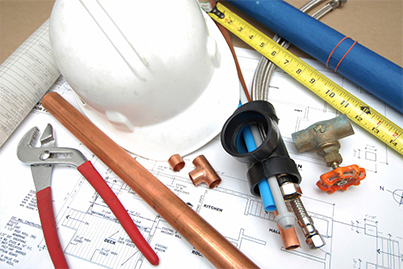 RA Heating and Plumbing are well known for plumbing services. 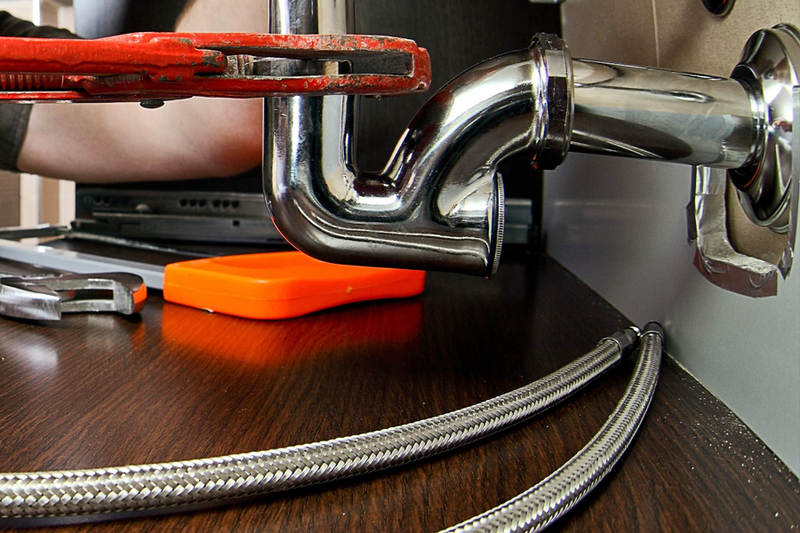 Our inspection service ensures that all plumbing is correct and has all the correct necessities to work effectively.